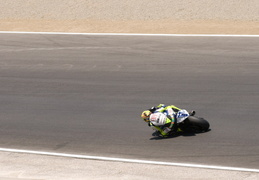 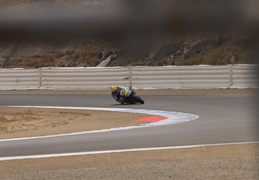 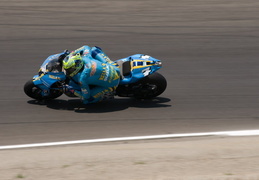 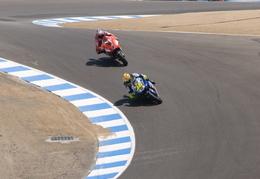 Another great Sunday of motorcycle racing Meghan and I rode down to Monterrey on a cool foggy morning and spent the day wandering around the Laguna Seca racetrack. 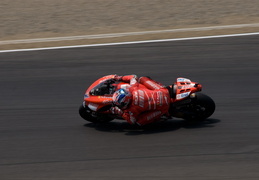 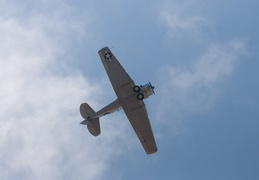 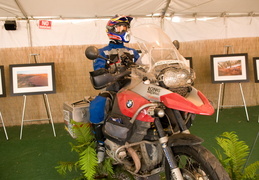 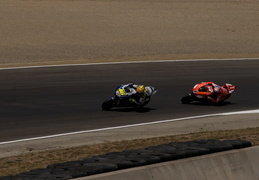 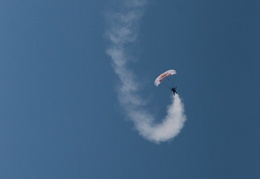 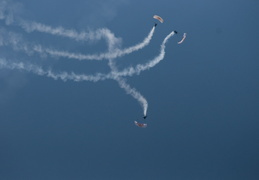 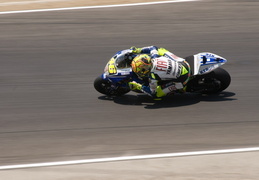 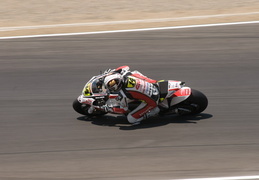 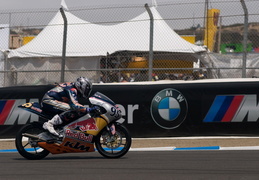 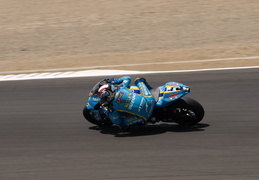 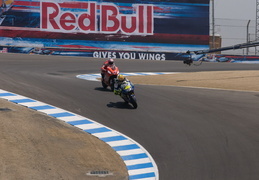 As usual, the fun is more than just the headline MotoGP motorcycle race. 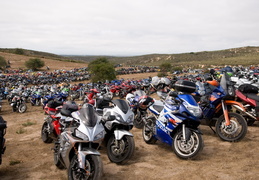 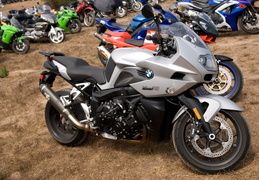 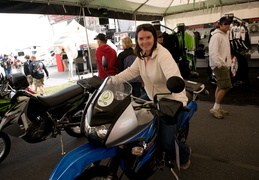 It starts with the ride into the parking lot with all the other motorcycles which is followed by the entertainment provided by the vendors and spectators alike. 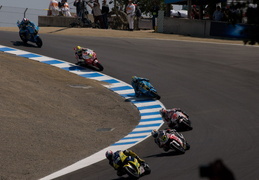 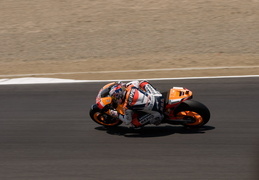 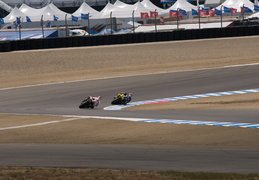 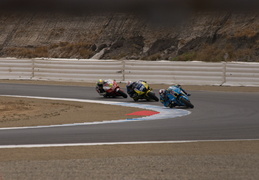 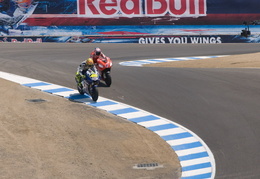 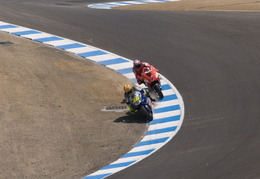 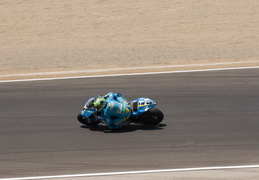 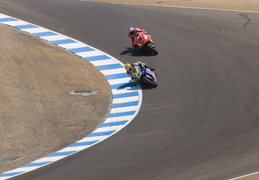 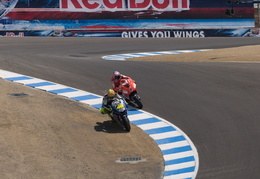 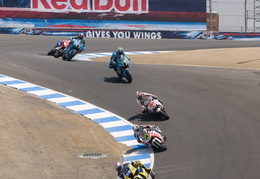 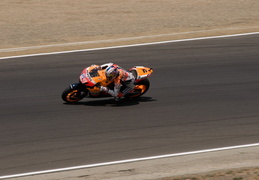 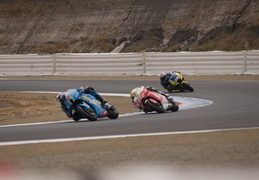 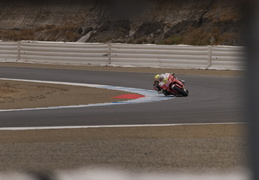 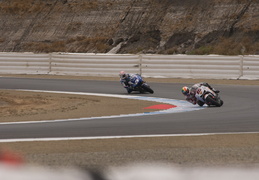 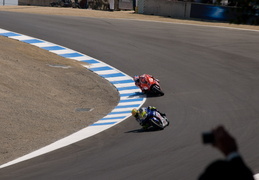 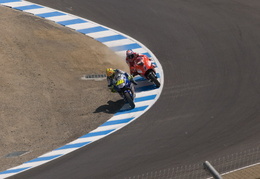 The race this year was just as exciting as years past with the highlight being the Valentino pass of Aussie Casey Stoner right atop the corkscrew. 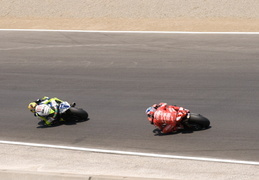 The crowd was wild after that pass for quite some time. 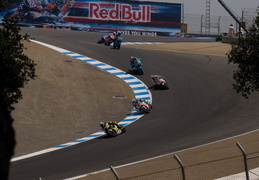 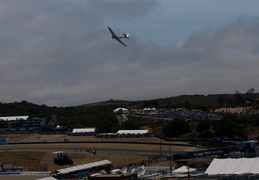 There were also plenty of other events on the track though it's hard to take it all in without the benefit of TV coverage (next year I have to remember to record the race which was televised live this year - hopefully a practice which will continue).